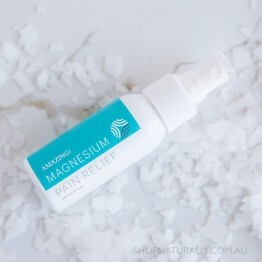 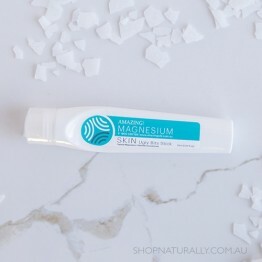 Amazing Oils produce a range of magnesium oil, gel, flakes, lotions, sprays and baby care products with Australian sourced magnesium. 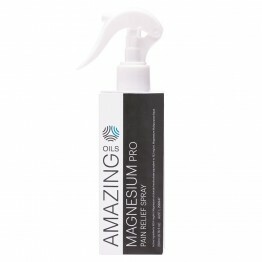 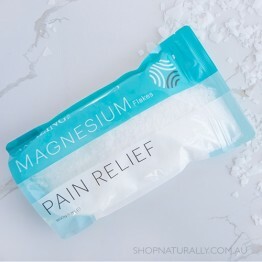 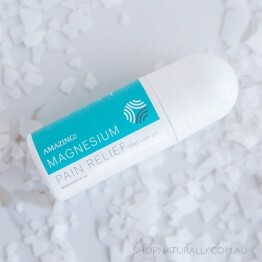 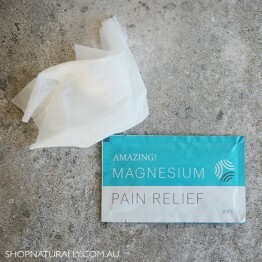 They are the most innovative magnesium brand in Australia. 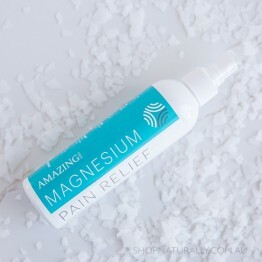 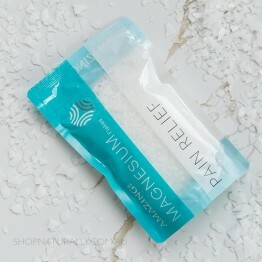 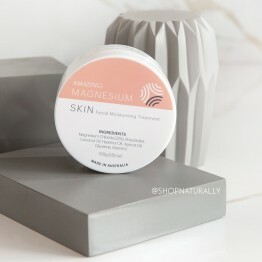 Their magnesium is sourced from an incredibly pristine location and their products are listed as medicinal with the TGA. 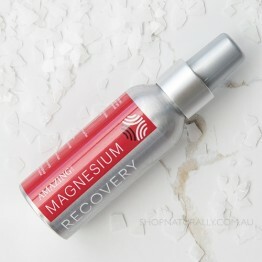 Pharmaceutical grade magnesium spray, TGA registered. 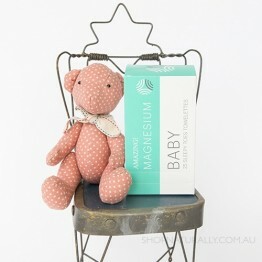 A magnesium gel roll-on balanced for the perfect measure to help calm babies.